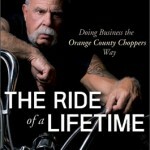 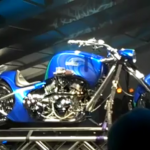 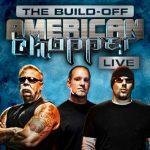 New episodes of American Chopper will start on Thursday, October 22nd at 9PM on TLC, but it will be in the second show of the season on October 29th that will focus on the making of the album and the building of the custom bike that appears on the CD cover. 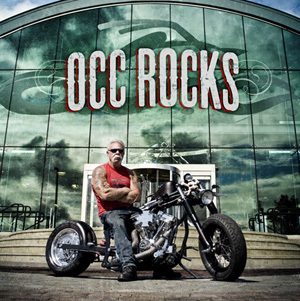 The OCC Rocks CD will be available in stores on October 27th and will sell for $12.98. 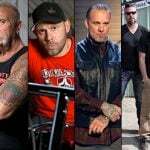 Find a link to download a FREE MP3 for the “Summertime Blues” track and see the full track list after the jump. 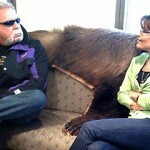 Free MP3 “Summertime Blues” track here.